Great news! A Belong customer has chosen your offer, and they've shown up at your location. Here's how you redeem it. Each voucher has a unique Voucher Code. 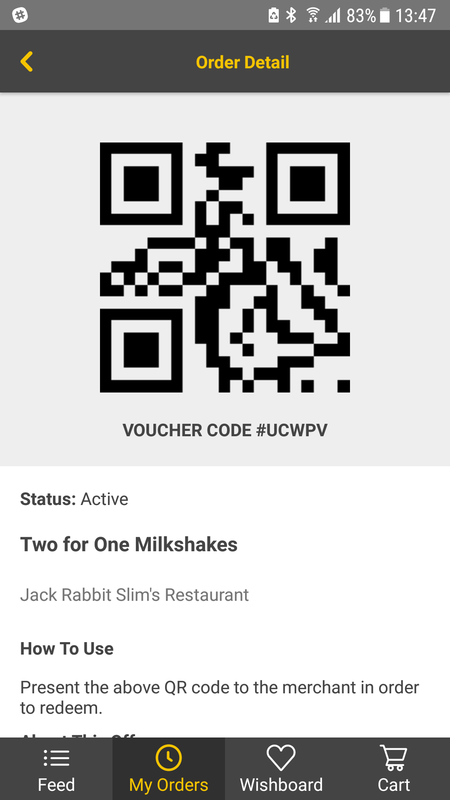 Although customers can print their vouchers, they will usually bring them to you on their phone with the Belong smartphone app. The voucher screen on the phone will look like this. On your Service Provider screen, choose the Redemptions menu item on the left. You will see a list of unredeemed vouchers for your location. Select the matching voucher from the list, or enter the voucher number in the Search box to search for it. You can enter the amount of the total sale if you'd like to track that - but it isn't mandatory. That's it! The voucher is redeemed. 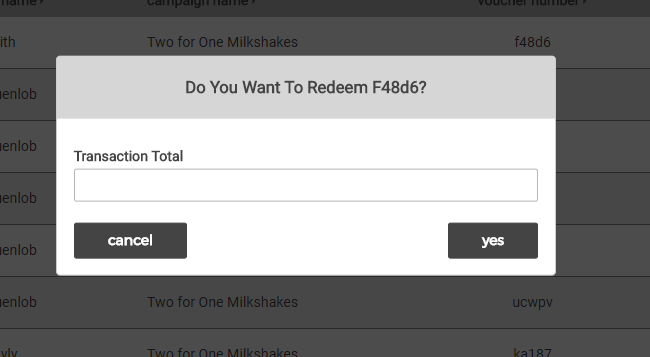 If you want to reactivate a Redeemed voucher (for example, if you redeemed the wrong voucher by mistake) just select Reactivate to reactivate it.